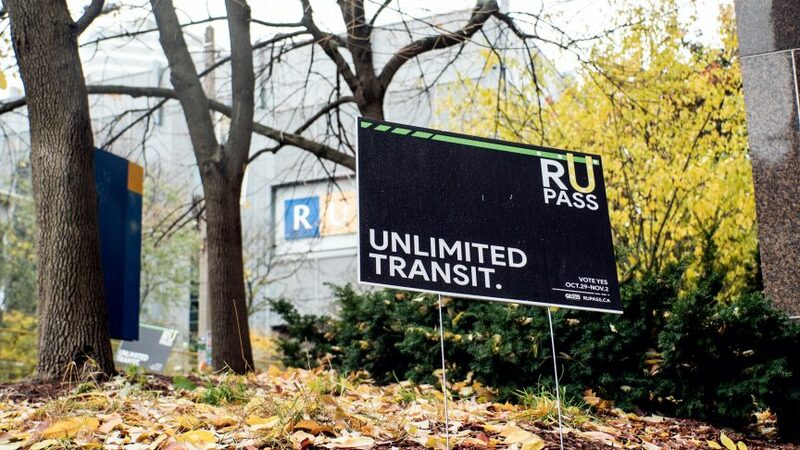 Ryerson University’s Board of Governors (BoG) announced the RU-Pass referendum results have officially been approved during a meeting on Nov. 29. Voting for the universal transit referendum took place on the my.ryerson portal between Oct. 29 and Nov. 1. Of the 16,331 votes submitted, more than 10,000 students voted in favour of the pass, which will give full-time Ryerson students access to unlimited TTC rides starting in September 2019. Julia Shin Doi, general counsel and secretary of the BoG, said the results were “favourable” during the BoG meeting. The Elections Procedures Committee (EPC) made a decision to deny challenges brought up against the EPC, she said. The RU‐Pass fee will include a mandatory fee of $280 per semester, plus $2 for an administrative fee for all full-time students. 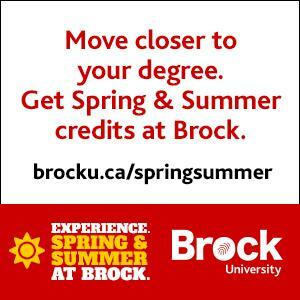 The pass will be applicable in the fall and winter terms at a total of $564 per year. The EPC, by a four to one majority, accepted returning officer Catherine Redmond’s recommendation to deny challenges to the RU-Pass referendum and uphold the results. The referendum results evoked mixed reactions from students, some of whom called for a revote since the Ryerson Students’ Union (RSU) published misinformation about the pass. 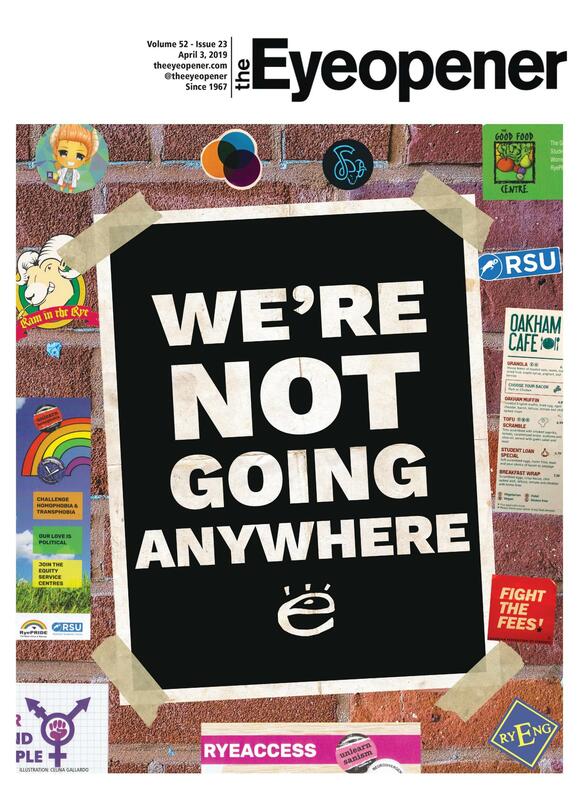 Redmond’s report on the results stated she received about 195 emails from student voters who wanted more information about the pass, were upset about the results or were concerned about the RSU’s campaign behaviour. “Of those 195 emails 24 wished to formally challenge the referendum results,” her report reads. It also states concerns brought to the returning officer surrounded the RSU’s misleading statements about the opt-out procedure, a GO Transit pass in the works and incorrect voting dates on their campaign posters and materials. One complaint suggested students were being assisted or observed while casting their votes, Redmond wrote. “While I feel that sharp practice and misleading information was used by the RSU I also felt that the electorate had access to accurate information provided by the Board Secretariat, and voted accordingly,” she said in the report. The night before the BoG meeting, at the RSU’s Semi-Annual General Meeting (SAGM) on Nov. 28, four motions regarding the RU-Pass were presented. The membership voted in favour of the RSU giving students a report explaining how OSAP funding might be impacted by the RU-Pass at the meeting. Students voted against requiring the RSU to issue an apology about the misinformation they spread about the referendum. The majority of motions were ruled “out of order” by chairperson and RSU president Ram Ganesh since they suggested the RSU ran the referendum. The RSU did not run the referendum. The Board Secretariat did.